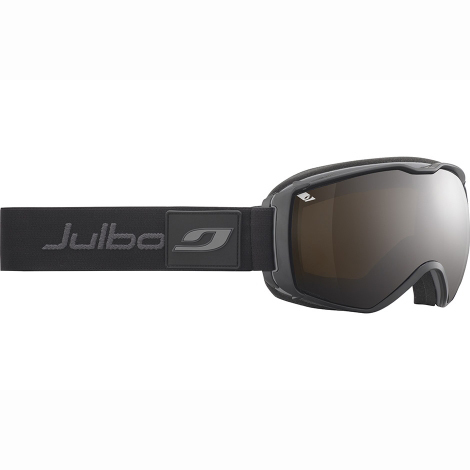 After the Aerospace, Julbo is making its SuperFlow System technology accessible to everyone. Now we can all benefit from the best ventilation developed for a winter sports goggle. Say good-bye to fogging in the cable car, when you're waiting to get going or you're working hard! Minimalist Frame for a super-wide field of vision and a ventilated, spherical lens: Airflux offers maximum comfort both in action and when you stop.